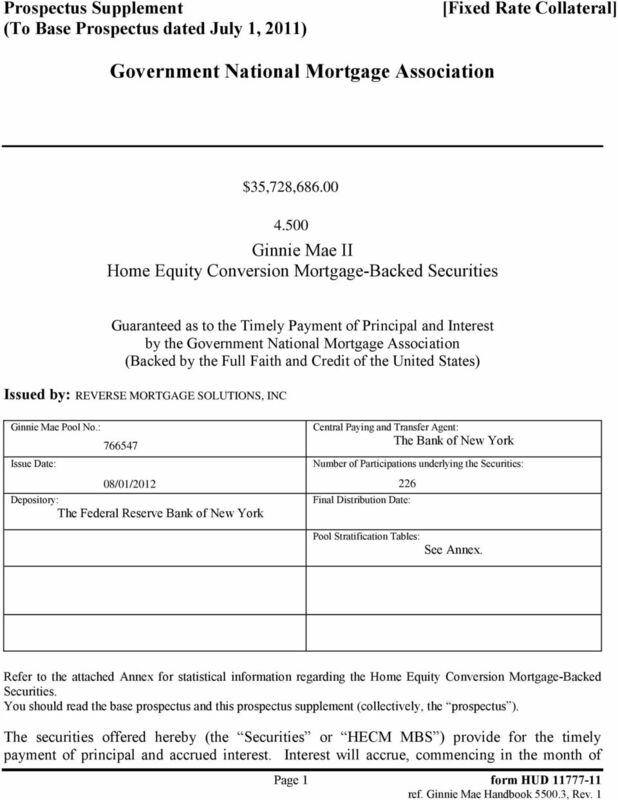 Download "Government National Mortgage Association"
Published 2/12/15. 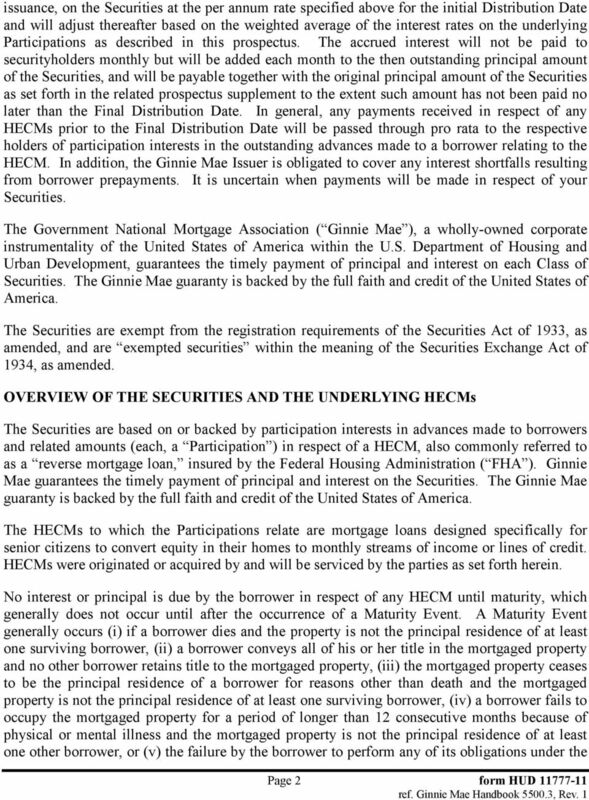 Please review Mortgagee Letters 2014-21 and 2015-02 for the effective dates of the new language in these model documents. 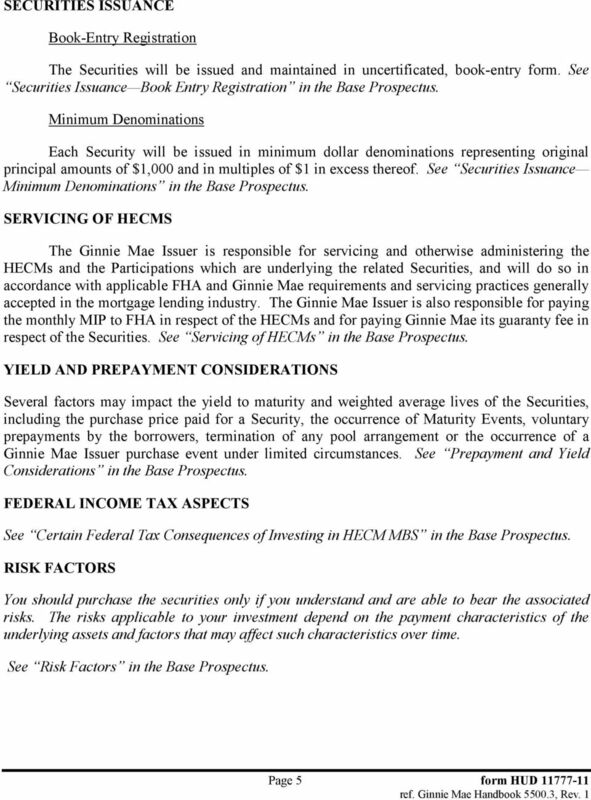 PROSPECTUS SUPPLEMENT (To Prospectus dated September 26, 2005) $2,349,643,000 (Approximate) STRUCTURED ASSET INVESTMENT LOAN TRUST Pass-Through Certificates, Series 2005-9 Lehman Brothers Holdings Inc.
Merrill Lynch Mortgage Investors, Inc. PROSPECTUS SUPPLEMENT. 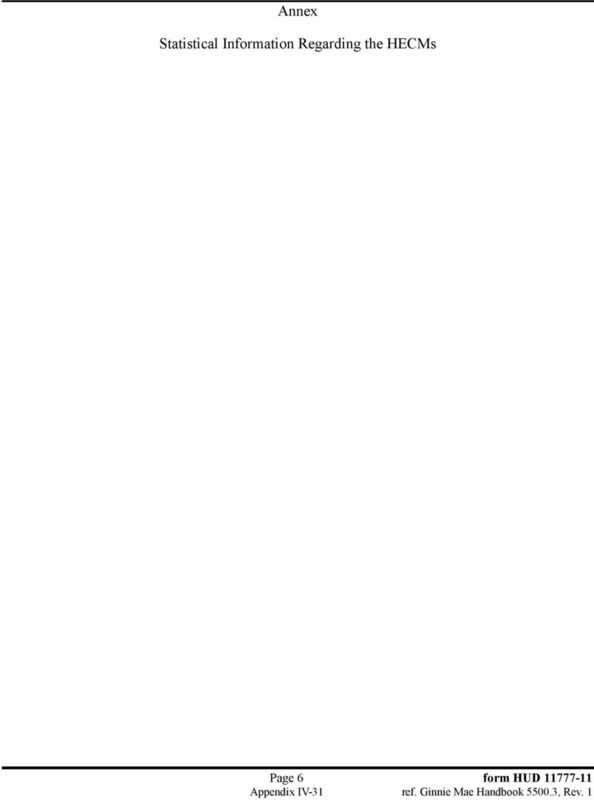 $1,350,000,000 Santander Drive Auto Receivables Trust 2014-2. Santander Drive Auto Receivables LLC. Santander Consumer USA Inc. PROSPECTUS SUPPLEMENT. $1,025,540,000 Santander Drive Auto Receivables Trust 2012-5. Santander Drive Auto Receivables LLC. Santander Consumer USA Inc.
L.K. Benson & Company Lyle Benson, CPA/PFS, CFP 1107 Kenilworth Dr, Suite 302 Baltimore, MD 21204 410-494-6680 lyle@lkbenson.com www.lkbenson. Q. 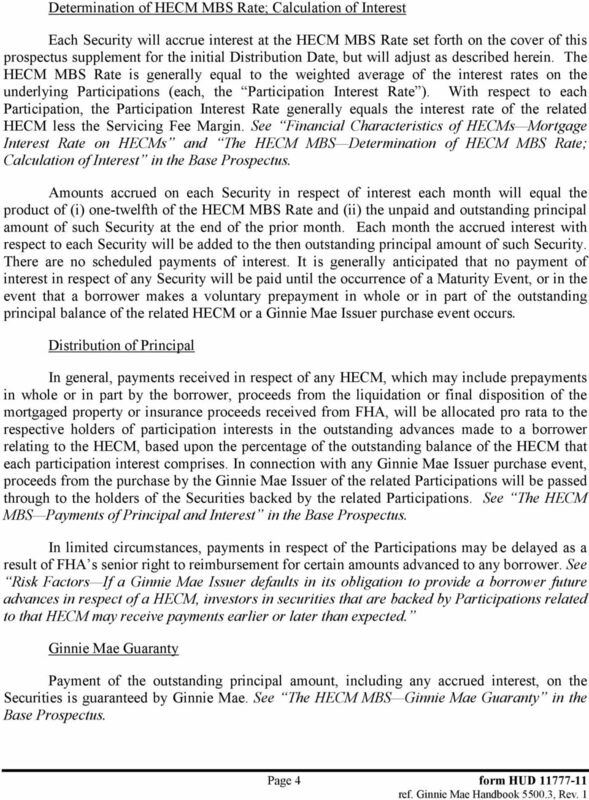 Under what circumstances wil my loan be cal ed due and payable? Q. What happens if one of the above occurs and my loan is cal ed due and payable? PROSPECTUS SUPPLEMENT. $1,136,460,000 Santander Drive Auto Receivables Trust 2013-3. Santander Drive Auto Receivables LLC. Santander Consumer USA Inc.
U.S. Small Business Administration Guaranteed 2.507% Debenture Participation Certificates, Series SBIC 2016-10 A. 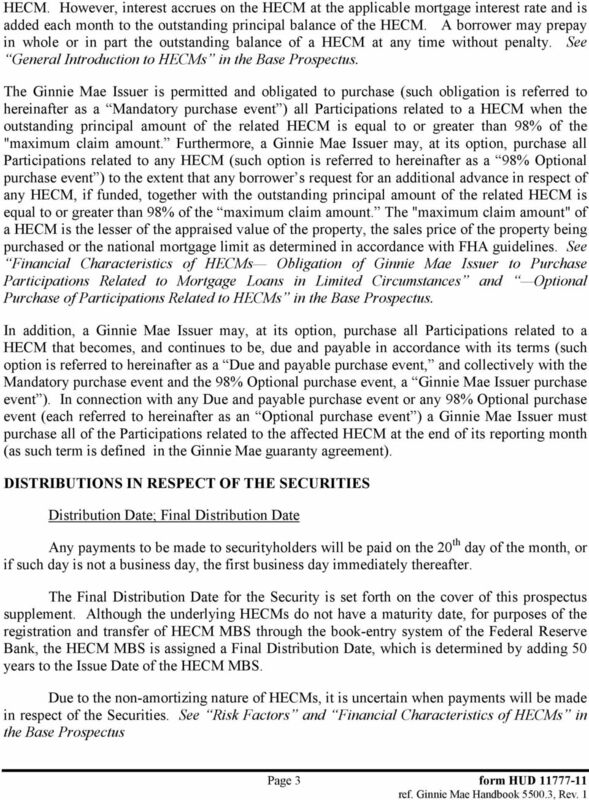 DRAFT: 10/03/07 Glossary of Common Derivatives Terms American Depository Receipts (ADRs). ADRs are receipts issued by a U.S. bank or trust company evidencing its ownership of underlying foreign securities.